Codes are only valid for accounts such as SILVER. If your account status or GOLD GAMEPLAY, then the code will not be activated PRKA paid period is over or GAMEPLAY GOLD status, and only then the code can be activated! THIS LIVE GAMEPLAY STATUS (TRIAL 14 days Gold). You can play online with other players. 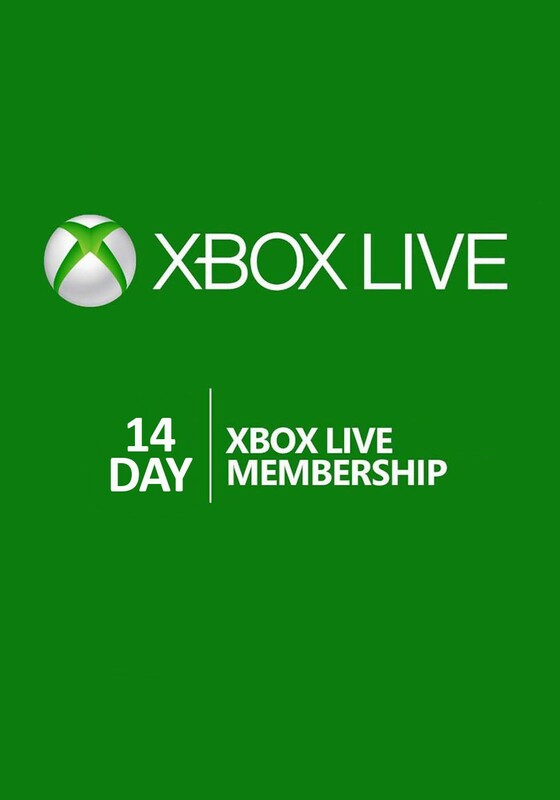 XBOX LIVE GOLD 48 HOURS TRIAL (all regions) - Specials?